9.1.2016. By Hannah Wettig. 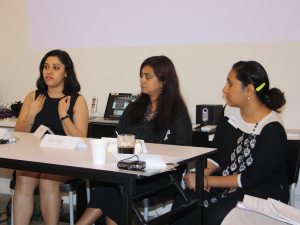 Women from Malaysia, Thailand, India and Singapore joined on Thursday in Singapore to present their perspectives on FGM/C in their countries and discuss ways to eliminate the practice. It is the first time that such a meeting took place in Singapore and even in South East Asia as a whole, assumes Vivienne Wee, a founding member of the Singaporean women’s organization Aware. 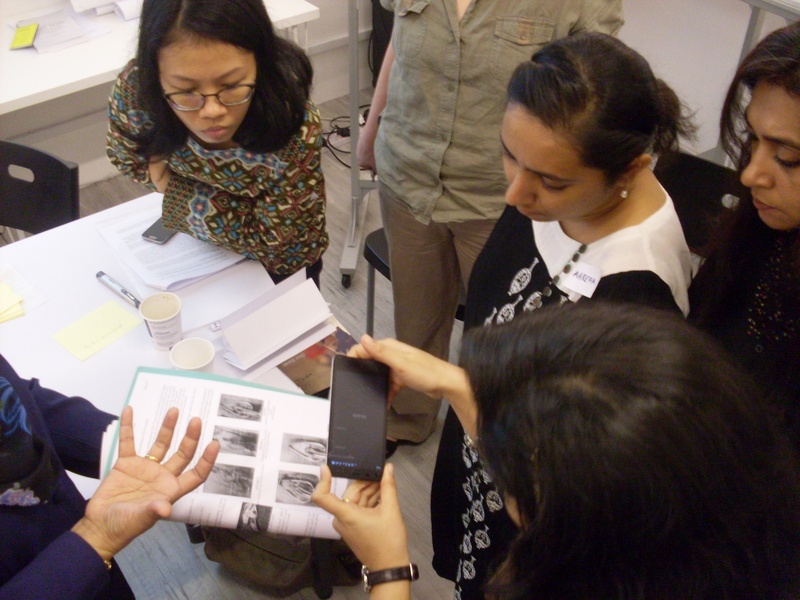 The Singaporean feminist organization organized the conference together with WADI as part of WADI’s Stop FGM in the Middle East & Asia campaign. 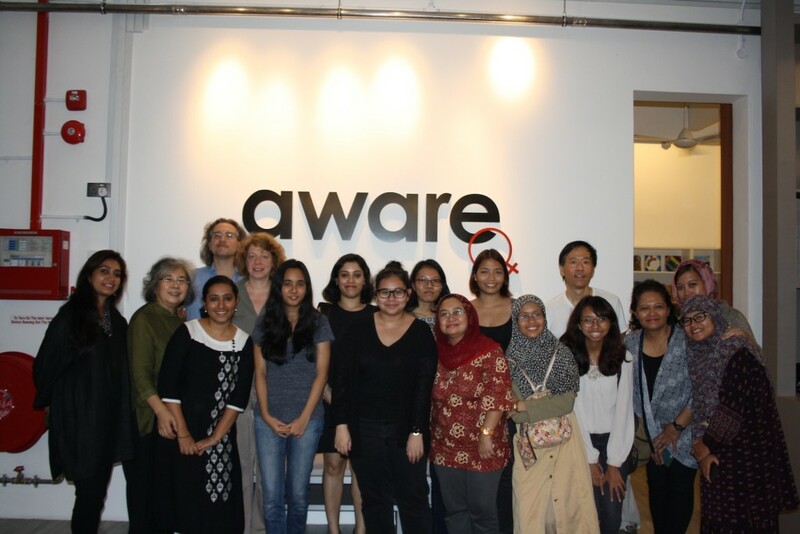 Female Genital Mutilation/Cutting (FGM/C) has not been a topic for us, says Vivienne Wee, a founding member of the Singaporean women’s organization Aware. It is known that it is prevalent among the Malay community and other Muslim communities in Singapore. But to what extend and how severely girls are cut is not known. There are no studies, yet. Similarly, no studies exist for Thailand, India or other countries in the region like Sri Lanka where FGM is known to be practiced. To overcome this lack of information the meeting included a training on how to conduct surveys on FGM. Stop FGM Middle East campaigner Hannah Wettig presented the new Survey Tool Kit developed by Wadi with the support of the Wallace Global Fund. Speakers from Thailand say FGM/C is not their concern. In Southern Thailand, the question is not a concern of women’s organizations, says Huda Longdaewa. There are more pressing issues like the repression of Muslims and the violent conflict in the district of Patani whose people are demanding independence and stricter Sharia rules. The two participants of Thailand believe the type of FGM/C practiced in their country is not causing any problems. However, the filmmaker and WADI associate John Chua who has just visited Patani, reports how he spoke with a midwife who admitted to still practice female circumcision even though her license has been revoked because she is nearly blind. By hannahcaroline36 in News, Press Statement, Project Updates on 2016/01/09 .